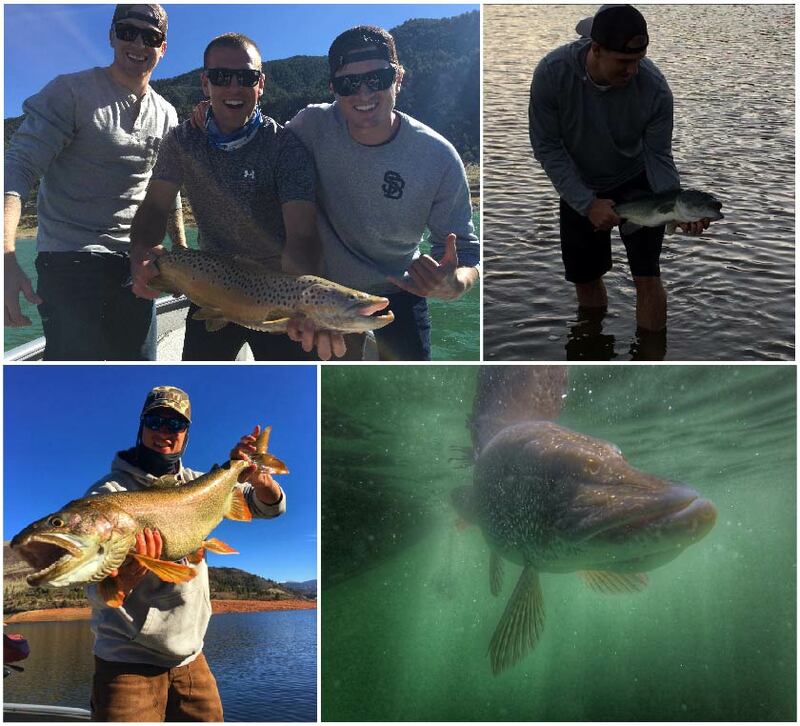 My name is Connor Foy and my mission for Apex Sport Fishing is simple; provide my clients with the best possible fishing adventure Colorado has to offer. 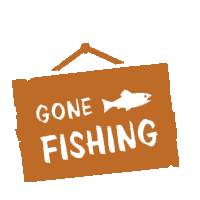 I currently run guided fishing trips on Blue Mesa, Harvey Gap, Pueblo Reservoir, Rifle Gap, Ruedi, Spinney Mountain, Turquoise, Twin Lakes, and Williams Fork Reservoirs. Whether you prefer fishing for Northern Pike, Lake Trout, Rainbows, Browns, Largemouth, Smallmouth, Walleye, Tiger Muskie, Panfish, or a combination we can arrange a trip for you! My passion for all things fishing was sparked at a young age and I have been chasing that passion ever since. I am a multi-species angler and I have logged thousands of hours on these waters. 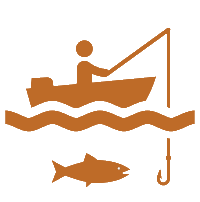 I love fishing but I get more enjoyment out of helping others catch fish so whether you are new to the sport or a seasoned pro I am confident we can make your day on the water memorable. 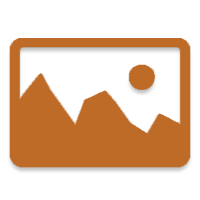 I am a fully insured and licensed outfitter in Colorado.